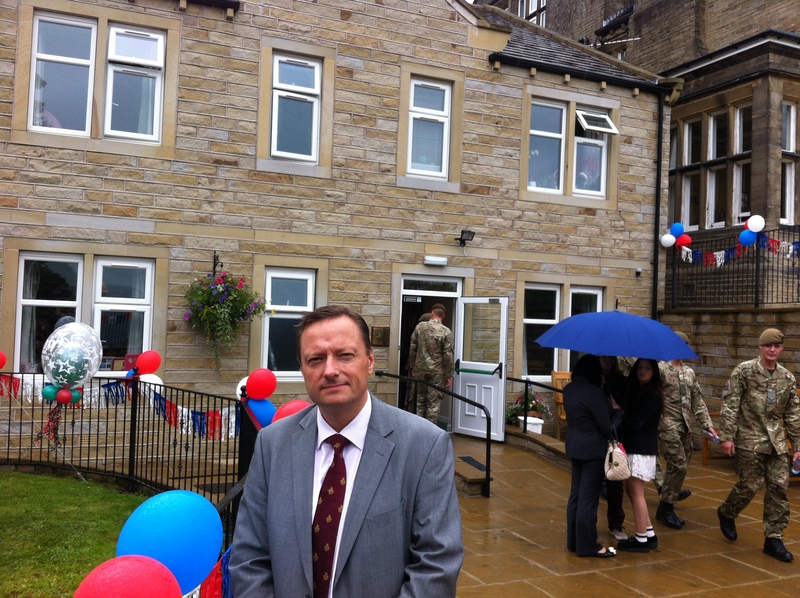 Jason was honoured to be in attendance as Lieutenant Colonel Zac Stenning OBE, Commanding Officer 3rd Battalion Yorkshire Regiment, officially opened the Tom Wroe Complex Care Facility at Helme Hall Care Home. Pte Thomas Wroe from Meltham was shot and killed on Saturday 15th September 2012 by a rogue Afghan policeman. The initiative by the care home, of which Tom’s mum Claire is a manager, is a fantastic gesture for a brave young man who made the ultimate sacrifice for his Country.